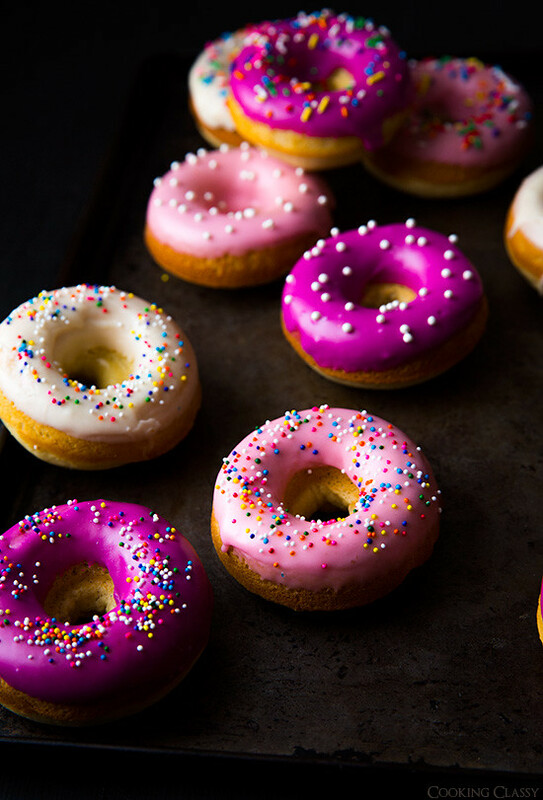 Don’t these donuts look amazing? Well, I won’t be able to make them for some time (but you should) as I was a little too indulgent on Mardi Gras yesterday and ate far too many sweets and did a little too much shopping. So like I have done in years past, I am giving up both sweets and shopping until Easter. I have given up sweets for the last 5 years during this time frame and while I miss all the candy and desserts, it also feels good in away to get away from it. I gave up shopping last year as well, and I find it a good way to really utilize my existing wardrobe and realize what items I have but have not been wearing. And, because it is only a finite amount of time I am giving up these two things, I find I am more successful than with my New Year’s resolutions. Will you be giving up anything this year?